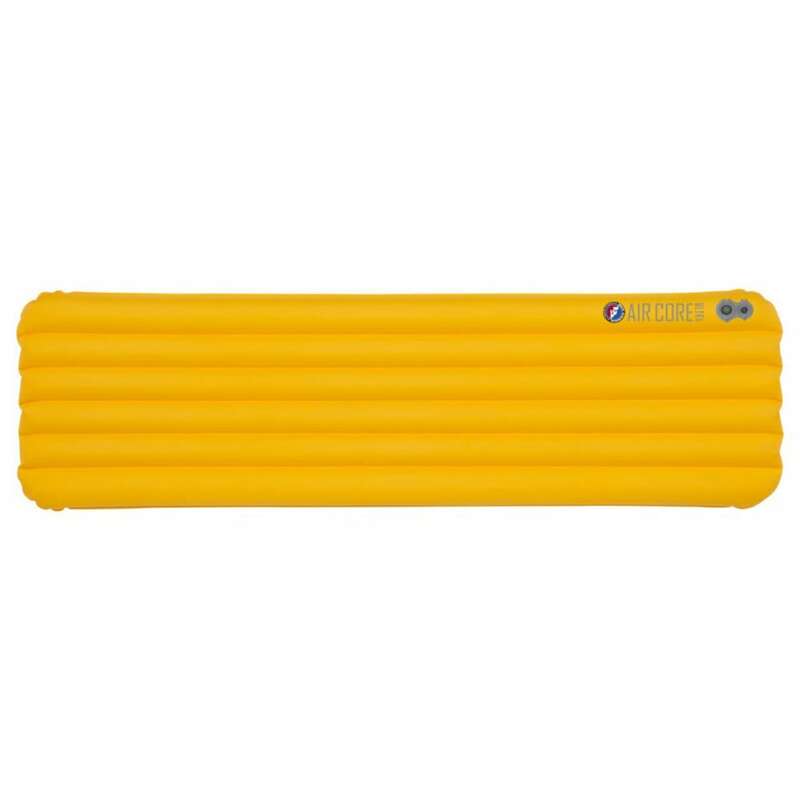 Engineered with the capability to inflate, deflate and pack down more easily than its predecessor, the Air Core Ultra Sleeping Pad provides an easy-to-use, smooth and stable sleeping surface for nights out in the backcountry. Dimensions: 20 in. x 78 in.